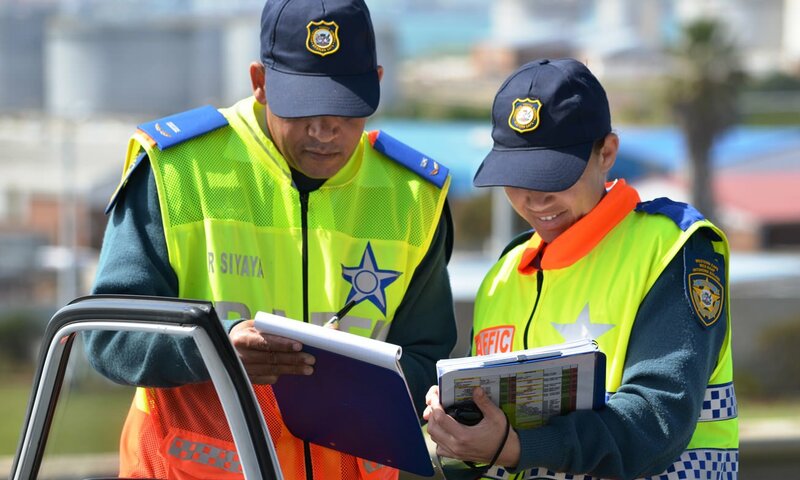 Traffic enforcement is one of the most important requirements to enhance road safety. For this, it is also important to have many dedicated and well-trained traffic officers. But how do I become a traffic trainee? The RTMC has sent an e-mail to all provincial head offices of traffic and to the head offices of metro police so that people can have access to the application forms. We would like to share, on the Arrive Alive Website the correspondence provided by the RTMC. 1. You first need to be employed/appointed, permanently or on contract as a trainee, by a Provincial Department of Transport or a Municipal Traffic Department. These Authorities normally advertise vacant posts in the Open Media. You, therefore, need to check your local and national newspapers on a regular basis. You may also contact any Local or Provincial Authority directly to inquire whether vacancies exist or when posts will be advertised, as well as to obtain any application forms. Must be employed by a Local or Provincial Authority. 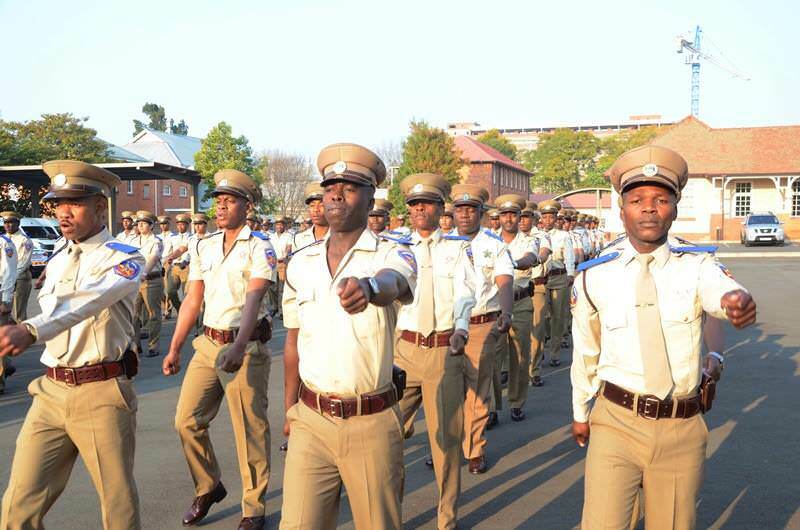 NB: Only once you are employed/appointed as a Traffic Trainee will you be sent to one of the 14 Traffic Colleges by a Traffic Department only. No private person can enrol directly at a Traffic College as a Trainee. Contact Traffic Departments directly for information on available trainee vacancies, application forms and opportunities for possible voluntary work. No one can reserve a "space" for you at a Traffic College. 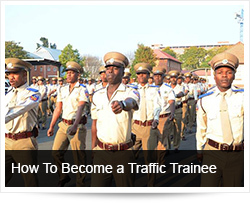 The training of Traffic Officers is funded by the state for selected candidates when posts are available. Do Not make an upfront payment to anyone. Be aware of bogus colleges, remember you can only be sent by a Traffic Department to a Traffic College, with NO middleman involved. 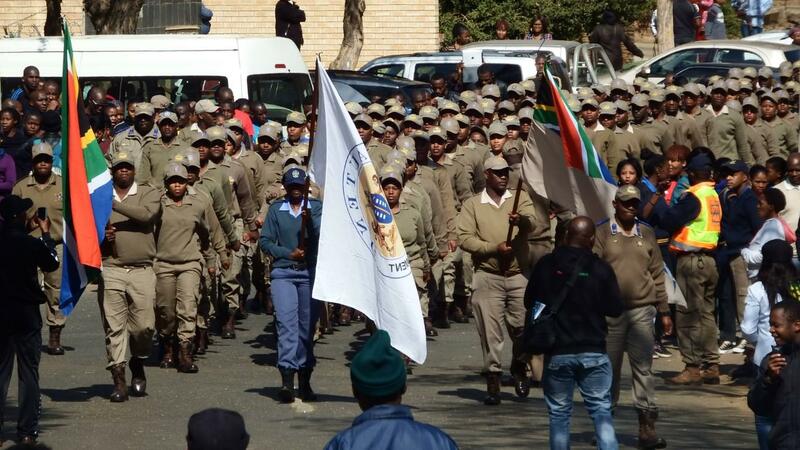 Basic Training for Traffic Officers in SA can ONLY BE DONE at a Traffic College through a Traffic Department as a TRAINEE. You should, therefore, start by contacting your local Traffic Department to find out if and when traineeships will be available.